Looking for a carpet cleaner in Newcastle Upon Tyne? 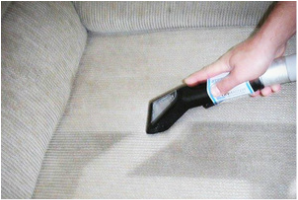 GVS Cleaning are experienced carpet and upholstery cleaners in Newcastle Upon Tyne operating throughout Northumberland. 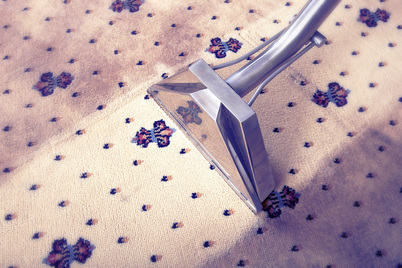 We specialise in all aspects of carpet and upholstery cleaning in Newcastle Upon Tyne. We have a wide range of clients both domestic and commercial contracts in Newcastle Upon Tyne. 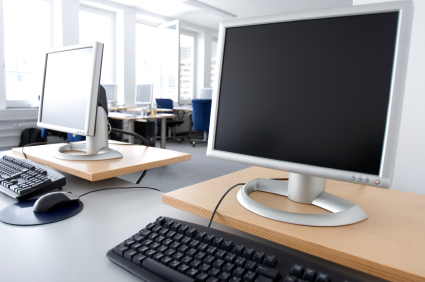 Our commercial cleaning services include office cleaning, after builders cleans and end of tenancy cleaning. Our Newcastle Upon Tyne home cleaning services are efficient, discreet and cost effective. Please browse our full list of cleaning services completed by our Newcastle Upon Tyne cleaners. 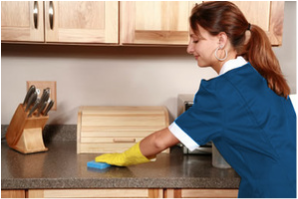 All of our cleaners in Newcastle Upon Tyne are professionally trained, uniformed and DBS checked. Need a carpet cleaner in Newcastle Upon Tyne? Speak to Newcastle Upon Tyne cleaners today to see how we can help you.